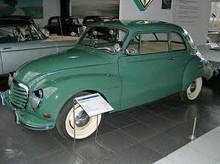 Little known outside of Germany and Eastern Europe the DKW car company originally started building motorcycles in 1928. 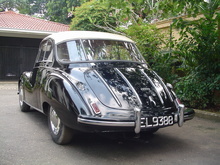 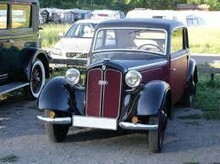 In 1931 the company diversified into car manufacturing and launched its two-stroke F1 model. 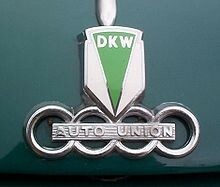 In 1932 DKW became part of the mighty Auto Union empire and remained part of this company until the beginning of W.W.II. 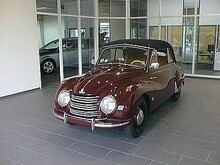 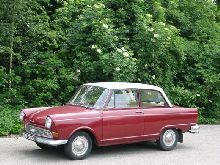 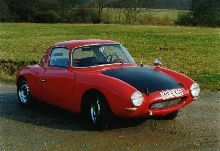 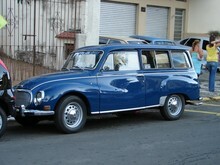 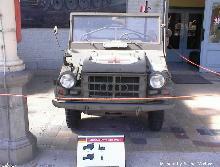 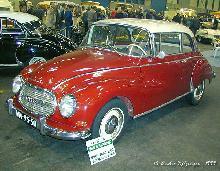 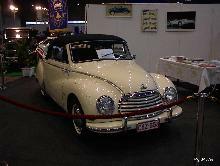 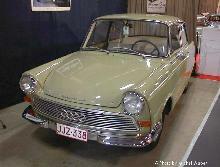 In 1949 the DKW company was re-established in the Federal Republic of Germany before being taken over by Mercedes Benz. 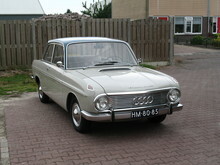 In 1965 the company was finally moved to Volkswagen and continued to build its own cars for a further 12 months.